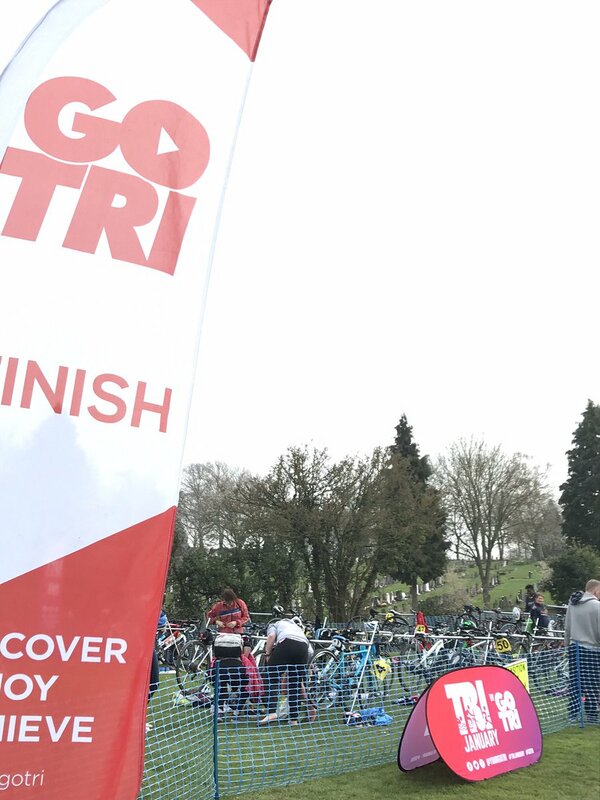 At Triathlon Redditch we celebrate success at whatever level our athletes perform at – this ethos is reflected in the feedback we get following our events. This event is ideal for beginners / first timers wishing to experience multi-sport events. Whether this is your first step into the world of triathlon, or you are a seasoned competitor who enjoys competing at this distance, this event is for you. This is our third event of 2019. It will be a 200m swim in the pool, followed by an 11km bike ride out of the Abbey Stadium (partly on the local bus lanes), followed by a 2.5km run on Tarmac /track. The running will be held within the grounds of the Abbey Stadium, Redditch. Registration will be from 3:15pm; event will start at 4.10pm. Cost £9.50. 80 maximum participants. Minimum age of 18 years on the day of the event. Click on the BTF logo below to go to the entry page.